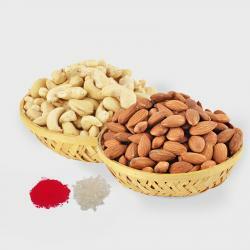 Product Consists : 250 Gms Crunchy Almonds along with Free Roli Chawal. Bhai Dooj is celebrated in honor of the special relationship between brothers and sisters. 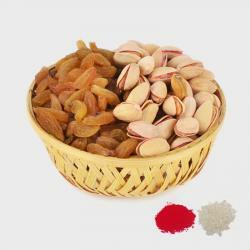 This is a perfect delightful gift like healthy Almond dry fruits that your brother or sister would love to get as Bhai Dooj gift. Almonds are storehouses of nutrition; of all the tree nuts, they have the highest amounts of proteins, fibers, calcium and vitamins. They are naturally low in sugar and unhealthy fats. 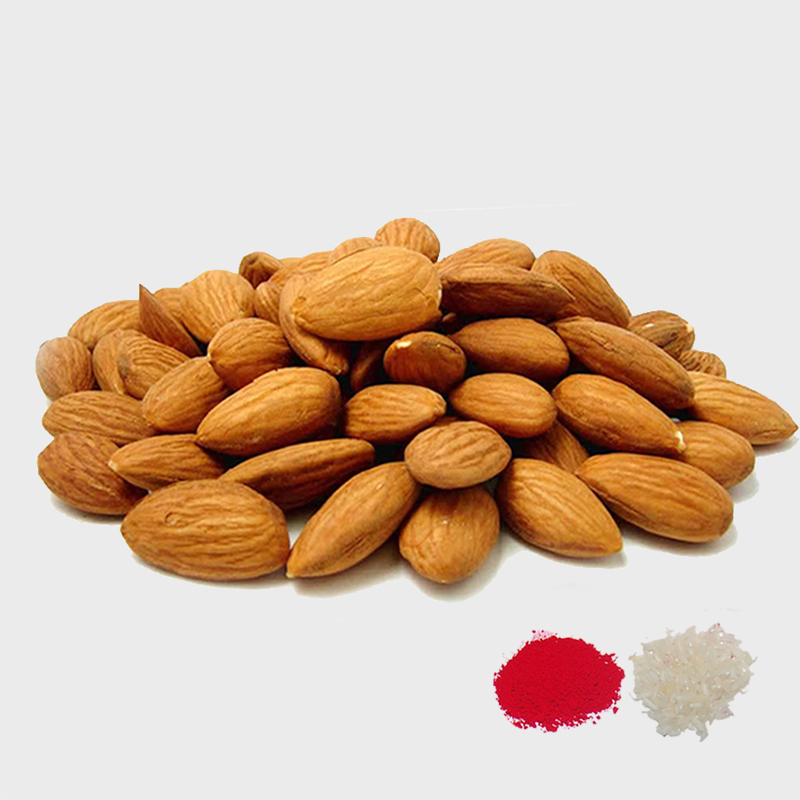 Almonds help prevent cardiovascular diseases, promote gastrointestinal health, aids in weight loss, and helps prevent hair loss.On the day of the festival, sisters perform tilak pooja and pray for the prosperity and long life of their brothers. Giftacrossindia.com offer free Roli and Chawal for Bhai Dooj Tikka. 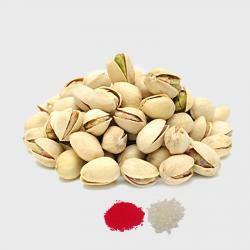 For the loving brother or sister, here comes a healthy almond to gift. 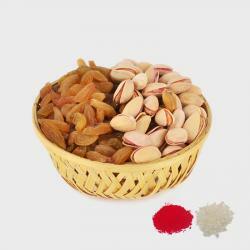 Product Consists : 250 Gms Crunchy Almonds along with Free Roli Chawal.